Three trends impacting the production inkjet print market. The biggest trend in inkjet software is automation. Print, mail and fulfillment operations that have invested in inkjet production equipment are now looking at smart print manufacturing and manufacturing 4.0 strategies which all focus on automating production steps for efficiency. 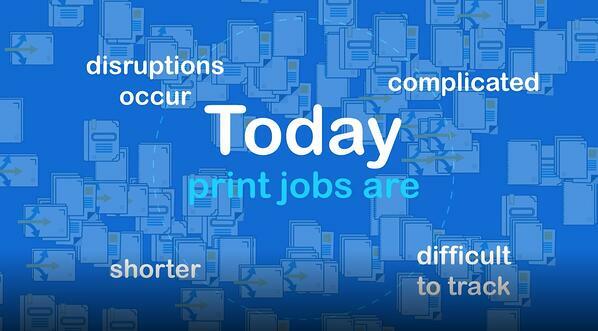 The need to automate is driven by an increase in shorter, more complicated print jobs. Inkjet technology has made it cost effective to create more targeted, personalized documents and mailers. Recent reports show that direct mail offers higher customer engagement than email and other digital channels. For inkjet operations, an increase in the number of smaller jobs can magnify the amount of work required to manage and track each job (and customized piece) through the production print, inserting, finishing and fulfillment processes. It also means that companies are taking on more work and risk. 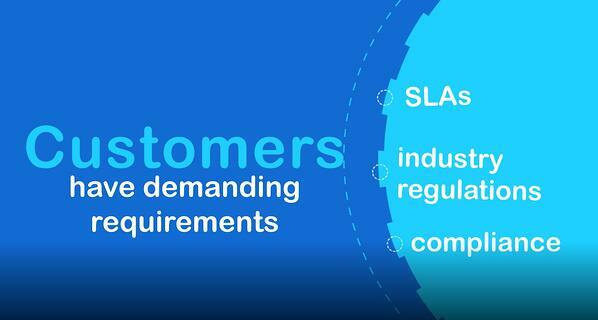 The second trend driving automation software is the increased challenge of complying with SLA agreements, industry regulations, data privacy and government regulations. If you’re an inkjet operation working with healthcare, insurance or financial services customers, you need to comply with several different regulations such as HIPAA, PHI and SOX in the United States. Companies operating in Europe must now comply with GDRP. I would anticipate similar data privacy regulations will be enacted in the US over the next few years. With more complex requirements, anything less than 100 percent compliance puts commercial printers and their customers at risk. Lastly, advances in inkjet have opened new application opportunities for the printing industry. Print operators are seeing opportunities in personalization and finishing – especially with transpromotional marketing. For example, one printer was asked to include personalized transpromo communication in yearly insurance enrollment kits. To maintain industry compliance, this requires very specific sequencing of pages that must be followed in the finishing and fulfillment process. It’s a process that would be nearly impossible to track manually. It requires a high level of automation and production tracking software to ensure document integrity and compliance. The combination of automation software and production inkjet allows printing operations to meet the high demand of short print runs while maintaining document integrity. It allows printers to automate manual and recurring operational processes. A tool like Ironsides APT™ (Automated Production Tracking) software helps to automatically track and manage key insights of every job and every piece to ensure that all work has been produced correctly and meets SLA / industry requirements. Companies can better manage their risk, take on new jobs and offer new printing applications with automation software. Bill Riley is the founder and President of Ironsides Technology. You'll hear Bill speaking at industry events across the globe.